At 1MFWF, we always want to highlight work that’s happening around the country and across the globe pertaining to work flexibility. While our own blog features regular contributions from experts on this topic, we also keep an eye out for great articles elsewhere on the web. 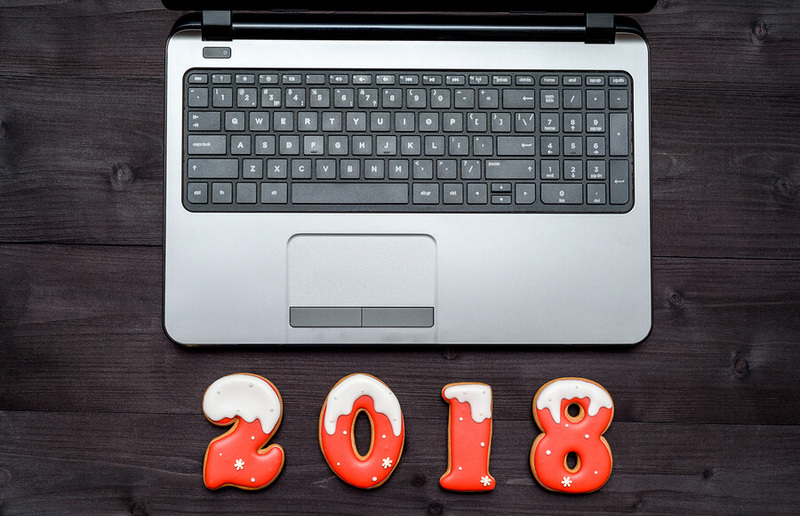 Here are some recent items not to miss, including why 2018 is the year of the flexible workforce. A new study focused on “rampant schedule instability” in the retail industry found that workers and businesses alike benefit from more stable, predictable schedule. The study, titled “Stable Scheduling Increases Productivity and Sales,” conducted in conjunction with the nationwide Gap retail chain, found that more consistent schedule helps employees find better work-life balance; helped managers streamline scheduling; and helped increase sales by 7 percent in Gap stores that participated in a pilot “intervention.” Who Benefits from Workplace Flexibility?